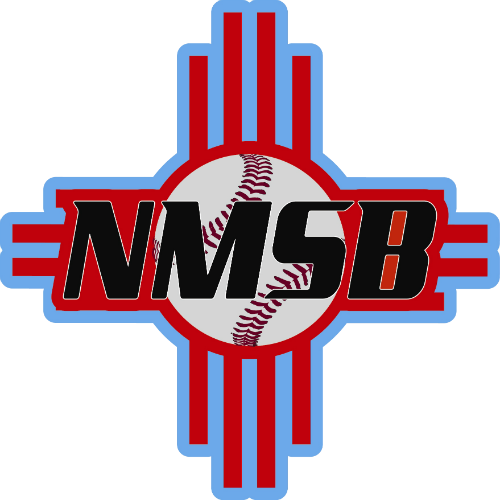 New Mexico School of Baseball will be having tryouts for fall teams on Sunday August 5th at 10am at West Mesa High School in Albuquerque New Mexico. As we all know the importance of the fall baseball program for all high school players. Fall baseball is the most heavily recruited time of the year for young HS baseball players. 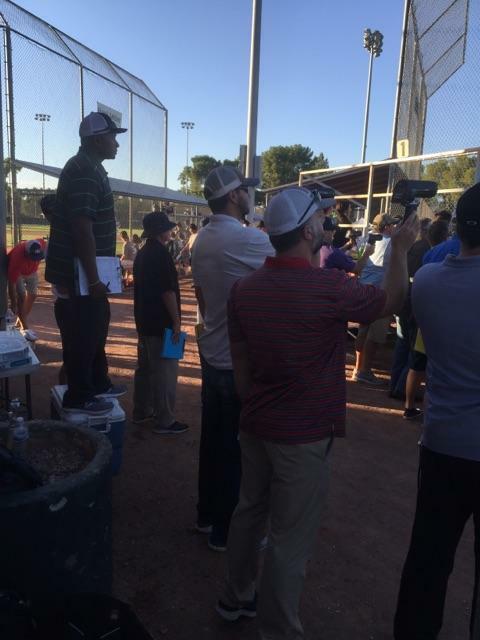 This tryout is to full-fill our NMSB teams that range from 2019 to 2023 High school graduates that will be competing in the Best of the West Showcases and other college and tournament venues around New Mexico and Arizona. College teams that will be COMPETING @ Best Of The West Showcase, Albuquerque September 14th-16th. At the New Regional Sports Complex. Cochise College Arizona, Pima College Arizona, Otero college Colorado, New Mexico military Institute Eastern New Mexico University, Nottheastern Colorado College, El Paso Community College, Luna Community College, Frank Phillips College Texas. Cochise College, Pima Community College, EL Paso Community College, Luna Community College. NOTE: this showcase is not for 2022-23 Grads. Las Cruces Best of the West, October 21st-22nd. "We didn't invent showcases we just mastered them"